SEOUL, Oct. 29 (Yonhap) — YouTube introduced its first Korean original drama series on Monday, expanding the scope of its original content and offering more options for paid subscribers to YouTube Premium. 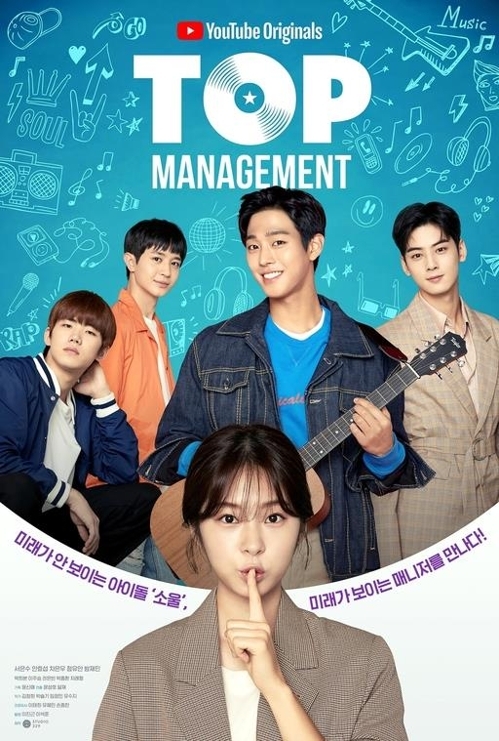 The 16-part series, titled “Top Management,” is its first drama content in South Korea. Previously it released three originals: variety show “Run, BIGBANG Scout!,” out in April last year, and two documentaries, “BTS: Burn The Stage,” released in March, and “Kwon Ji Young Act III: M.O.T.T.E (Moment of Truth The End),” out in September. The new series, featuring rising star Cha Eun-woo from boy band ASTRO, is based on a popular web-based South Korean novel of the same name written by Jang Woo-san. 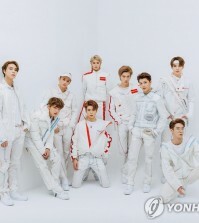 The story centers on an aspiring, but struggling, idol group, “S.O.U.L,” and the group’s trainee-turned-manager who has the power to foresee the future. Cha, who plays Yeon-woo, one member of the four-member act, said he tried to reflect his own experience as a trainee and express how desperate he felt before debuting as a member of ASTRO. 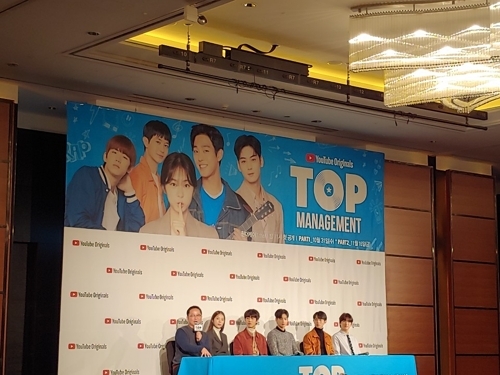 “Already ‘Top Management’ is creating a huge amount of buzz not only in Korea but also around the rest of the world because there is a huge amount of fans who are excited about Korean dramas and excited to see it as a lens into discovering K-pop,” Nadine Zylstra, Head of YouTube Originals, Asia Pacific, told a press conference in Seoul on Monday. The California-based company rolled out the premium service in Korea in December, 2016, its fifth destination for the service after the United States, Australia, New Zealand, and Mexico, and the first in Asia. It is now available in 22 nations around the world. The service subscribers can enjoy advertising-free streaming of videos, offline playback and background playback of videos on mobile devices. Zylstra also said the Korean original drama is expected to give a boost to the already successful premium service and to the production of exclusive content down the road. So far, YouTube has produced around 60 originals and 50 or so more will be released next year, she said. While working on Korean originals, she discovered how incredibly talented the Korean creative community is. That is one of the reasons why Korean content, which has generally strong global appeal, is very successful, she added. 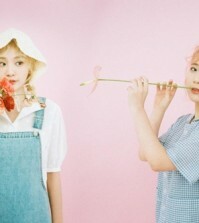 Producer Yoon Seong-ho said he took the drama’s primary target audience into consideration while planning and producing the show, and thought hard on how to grab the young audience to the point where they choose to become paid subscribers after the first three, free episodes. Aside from the number of clicks, the success of original content, Zylstra said, is generally gauged by the number of responses in many different languages in the comment section, which attests to global interest in a show. The first eight episodes are set to be released at 11 p.m. on Wednesday on the 1theK channel of YouTube, and the rest will be available on the channel on Nov. 16.